Have you ever given a thought to a video editor that has both a simple interface and a plethora of features and tools? Possibly, that would be a wonderful option for us videophiles. Wondershare understands this sector of video editors and has brought a unique tool for us – the Filmora Video Editor. What are the abilities that this tool offers? We will explore the features that this wonderful video editor offers you. What does Filmora Excel with? Like we said already, Filmora video editor strikes a perfect balance between simplicity and functionality. The video editor from Wondershare is an excellent option for most of the needs an average user would be looking for. The interface is both clean and modern. You have easy access to all the features and functions making it an excellent option. In fact, from the looks of the tool, you would not be able to make it that the software packs in so many features. And yes, the software is available for both Mac and Windows. What Made us go for It? 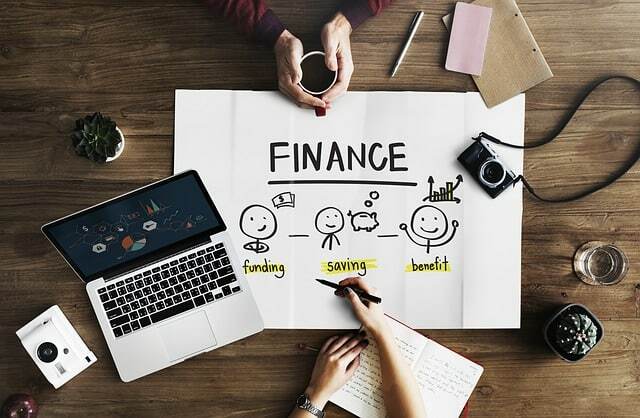 Instead of explaining the excellent functionality and features that the tool comes with, we will only focus on the exceptional features that the tool offers you. Let us discuss the functionality of Filmora video editor you may only find in the high-end video editors. Well, a screen recorder is not something new in a video editing software. 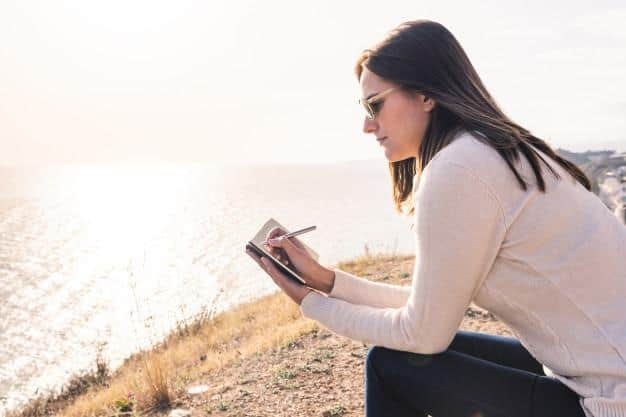 But finding it in a tool that does not come under the premium category is indeed an excellent pleasure in its own right. This can be an excellent option for creating explainer videos or even for the tutorials. Launch it right away from within the program and record whatever is going on inside your screen. How about a situation when you want to polish your audio tracks just before exporting them onto your videos? You can launch the equalizer and use it on the custom music files you want to add to your videos. Green screen technology uses chroma key functionality and widely used for the excellent special effects with your video creation. In fact, the software does come with its own set of special effects, but access to a green screen option will work wonders if you are a professional and add those Hollywood level effects. An effective stabilization is a key to a professional quality video. Filmora video editor offers you an excellent Auto setting that can be effective in making your videos as much stable as possible. A video stabilization filter is a good option for all your needs. Filmora coms with the face detection technology. It would help you attach different objects to your videos. A follow along, or speech bubbles can indeed be an excellent addition to your videos. Automatic attachment of the motion paths would make it a great choice. 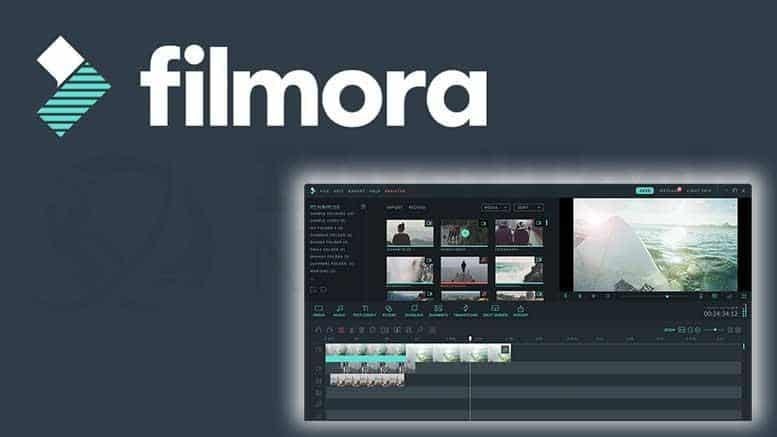 Intuitive at its best and a great choice for your video editing requirements, Filmora is what we would treat as an excellent option for all your needs. Of course, we would not be able to communicate the simplicity and performance that the tool comes with through this review. You need to use it to experience it. So, what are you waiting for? Download it today and share your experiences with us.